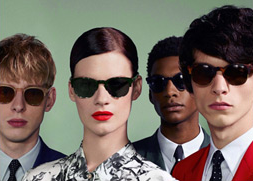 Prada is one of the most iconic and influential fashion brands in the world. 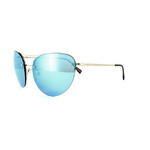 Founded by two Italian brothers in 1913, the brand has since become synonymous with effortless and luxurious style. 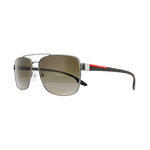 The distinctive ‘Red Line’ (Linea Rossa) on the arm of the sunglasses signifies the unmistakable quality and style of the Prada brand. 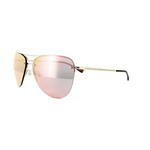 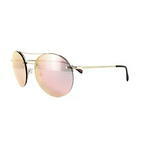 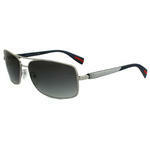 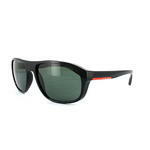 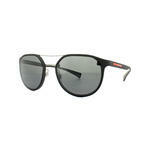 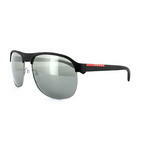 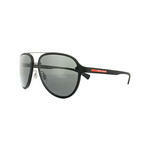 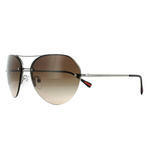 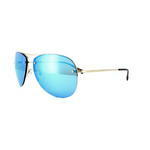 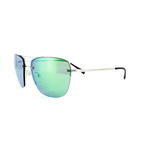 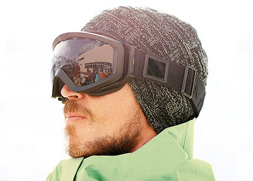 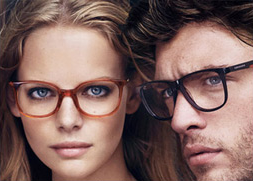 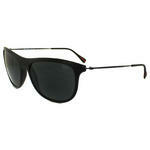 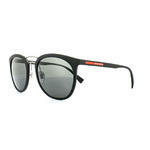 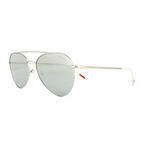 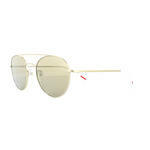 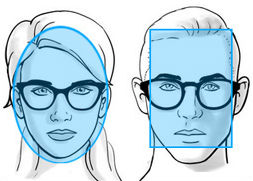 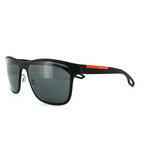 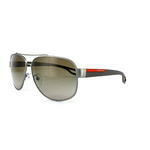 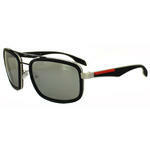 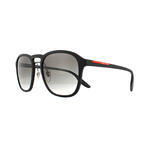 At Discounted sunglasses, you can own your own piece of authentic Prada style at affordable prices.